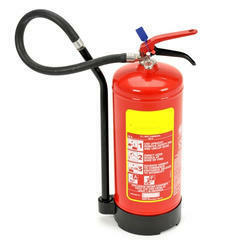 We provide our customers with Fire Extinguishers DCP Type provided with wall mounting brackets. Though each product is cross checked for its performance still a guarantee of one year from the date of purchase for any manufacturing defect is given to avoid any inconvenience. Construction : Cylindrical shape body fabricated from M.S. Sheeet of IS: 513 grade and all are of welded construction. Specification : IS : 2171 latest revision followed. Cap : Gun metal / Brass forged. Anti-corrosive : Body coated with lead and tin treatment alloy internally and externally by electronic deposition process / Epoxy Poweder Coating / Phosphatised. Testing : Hydraulically tested to 30 kgf/cm2. Charge : Extingusher filled with best quality dry chemical powder,conforming to IS : 4308 certified by ISI with CO2 gas filled cartridge is fitted with each extingusher. (ISI mark optionally). Finish : Fire Red Epoxy polyester powder coated / painted in synthetic Enamel fire red. As per IS shade. Accessories : Wall mounting brackets. Approval : Approved by TAC and approved by ISI. Operation : Keep the extingusher in upright position and remove the safety clip provided on the cap. 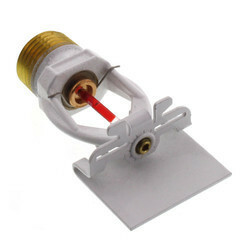 Hold the nozzle in hand and then strike the knob.This will puncture the CO2 gas cartridge and thereby releasing CO2 gas which expels the powder out through the squeeze grip nozzle attached to the hose which is to be directed in a sweeping motion at the base of the flames. Warranty: One year from the date of purchase for any manufacturing defect. Construction : Cylindrical shape body fabricated from M.S. Sheet of IS: 513 grade and all are of welded construction. Specification : IS : 2171 latest revision followed . Anti-corrosive : Body coated with lead and tin treatment alloy internally and externally by electronic deposition process. 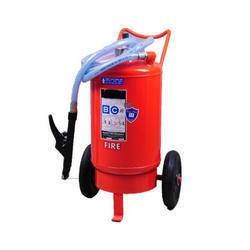 Charge : Extinguisher filled with best quality dry chemical powder,conforming to IS : 4308 certified by ISI with CO2 gas filled cartridge is fitted with each extinguisher . (ISI mark optionally). Anti-corrosive : Body coated with lead and tin treatment alloy internally and externally by electronic deposition process / Epoxy Powder / Phosphatised. 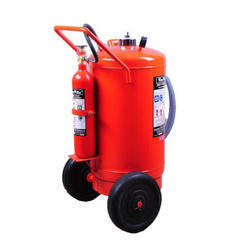 Charge : Extinguisher filled with best quality dry chemical powder,conforming to IS : 4308 certified by ISI with CO2 gas filled cartridge is fitted with each extinguisher. (ISI mark optionally). Charge : Extingusher filled with best quality dry chemical powder BC type, conforming to IS : 4308 OR ABC Type powder confirming to IS certified by ISI with CO2 gas filled cartridge is fitted with each extingusher. (ISI mark optionally). 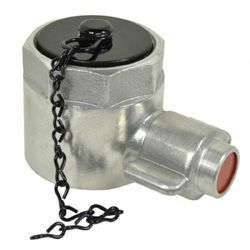 Tyco Make - Side Wall sprinklers are standard response-standard coverage, solder type spray sprinklers. 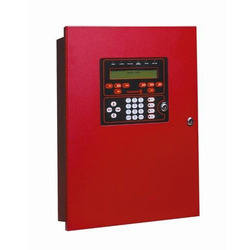 Designed for use in light, ordinary and extra hazard, commercial occupancies such as banks, hotels, shopping malls, factories, refineries, chemical plants etc. Complies to IS 2189: 1999 and Tested by ERTL (N). 2 X 16 character backlit LCD display. Complete with integral power supply and battery charger for sealed lead acid battery. NO/NC contacts for both fire and fault. Switches to enable on board operation. A.C. & battery operated siren. Useful for factories, societies, Big building. Different Types of Mounting Facility. Hand Operated siren is available. Different Shapes and ranges available. Supply, Inspection, Testing commissioning of Above Ground pipes including all fillings like bends, tees, reducer, flanges, without support with painting. Supply, Inspection, Testing commissioning of Under Ground pipes including all fillings like bends, tees, reducer, flanges, without support with Wrapping Coating. 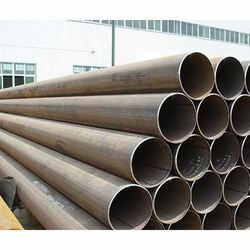 Supply, Inspection, Testing commissioning of Above Ground pipes including all fillings like bends, tees, reducer, flanges, with support with painting. 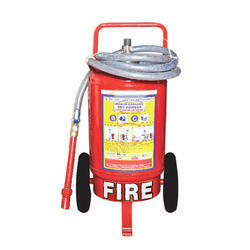 We manufacture different firefighting accessories for use of Fire brigades. 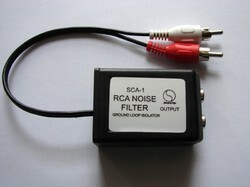 These are manufactured to meet relevant national/ international standards and performance requirements. 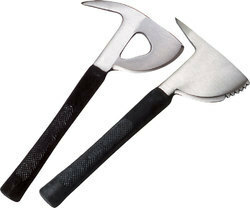 Manufactured as per Indian standard IS:5505, the Fireman Axe is a multipurpose tool for firefighting use. Made from forged steel, the axe has a rubber insulated handle, tested to 20,000 volts. Available with a leather pouch on request. MOC : forged steel, hardened. Rubber insulated handle.